When Wadruna came to us, they had already had some success with two previous albums. 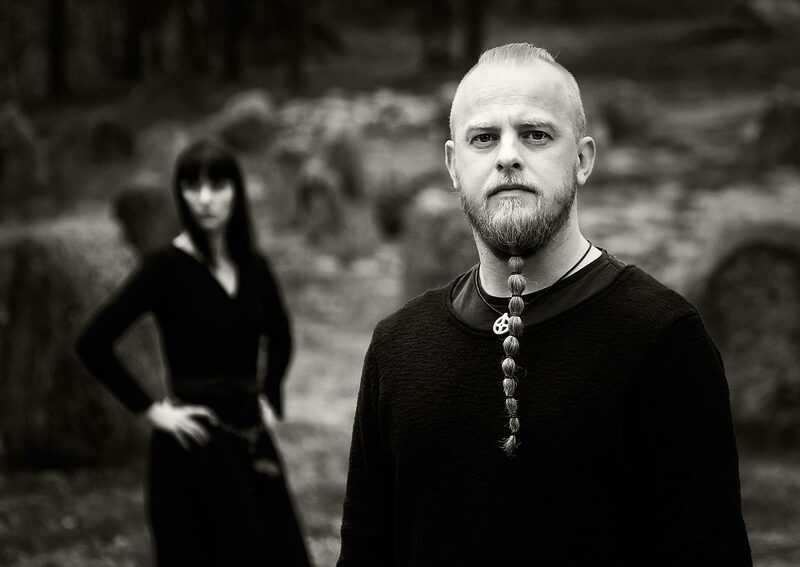 The third, “Runaliod – Ragnarok” would be released under a new label founded by Wardruna’s frontman together with Ivar Peersen of Enslaved and Simon Füllemann of AISA. For the label’s first release and the final installment of Wardrun’as trilogy set, they wanted to do something special and unorthodox, especially in today’s digital world. 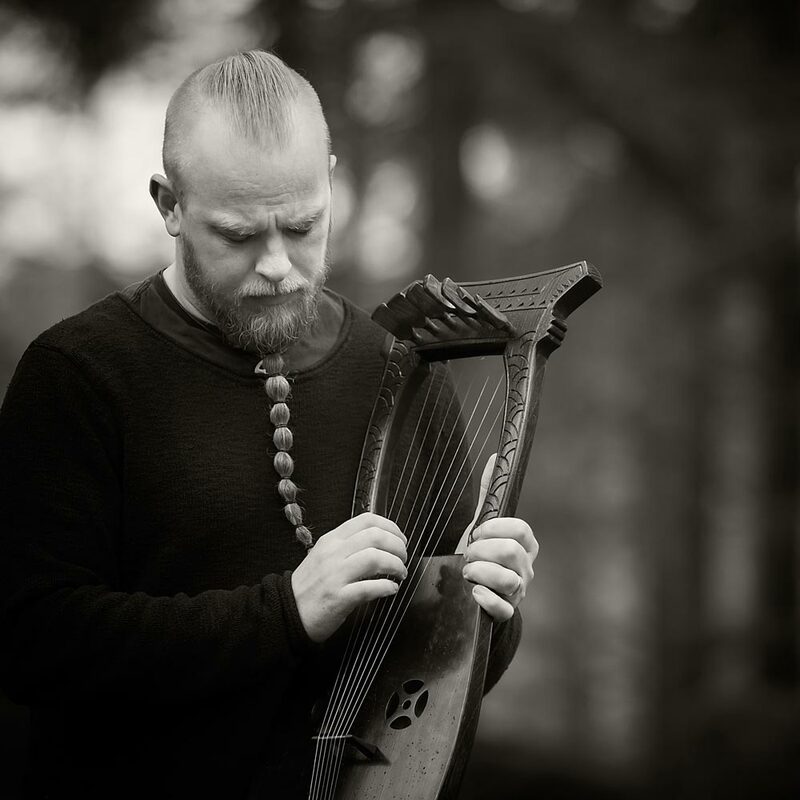 Wardruna was seeking financing to manufacture 2 versions of the album on CD and 3 versions on Vinyl. Membran not only provided the financing and the manufacturing services, but also then provided both digital and physical distribution of the album, as well as marketing and promotion. Wardruna’s music is now featured on some of Spotify’s most important Nordic, Viking, and Scandinavian folk playlists. “Runaliod – Ragnarok” charted in Switzerland, Poland, and Norway, and became the first time their music entered the official German charts as well.